Posted on September 26, 2018 at 7:37 pm. It’s that time of year again – backpacks and school supplies are purchased, and morning rushes onto buses or into carpools reign chaotic during the week. Often, as the year gets busier, we find it hard to keep on track with healthy eating. The last thing we want to do after driving the kids all over town after school or battling over homework is to spend extra time cooking a healthy dinner from scratch. Never mind planning a healthy lunchbox for the next day! We know where you’re coming from, and we want to help. 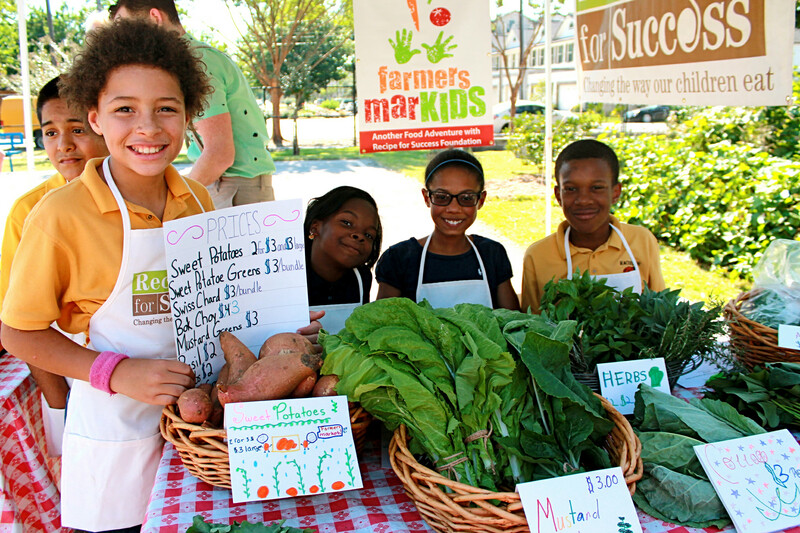 October is also Farm to School month, so we’ll be sharing tips on ways to incorporate farmer’s market outings with the healthy foods you and your kids are eating at home! Join us on your own, as a team, or with your school/company/friends/family for this monthlong challenge celebrating the fall abundance! Posted on June 1, 2016 at 8:00 am. We’re teaming up with EatingWell to help you Eat More Vegetables! There’s one simple change anyone can make to eat better and be healthier: Eat more vegetables! 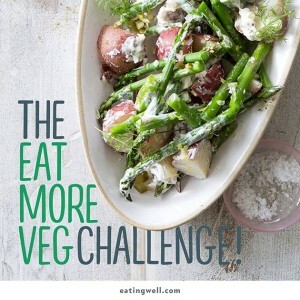 And the folks at EatingWell Magazine are challenging themselves and us to eat 30 vegetables in 30 days! 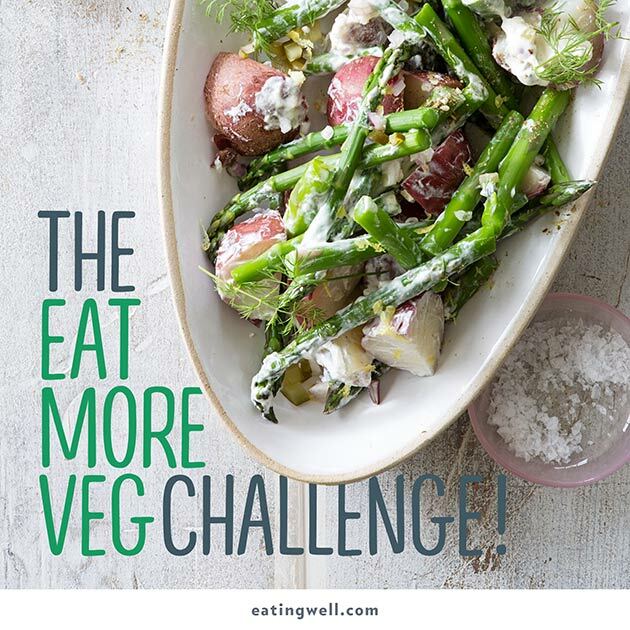 The Eat More Vegetables Challenge kicks off today and you can find healthy recipes to try a different vegetable every day as well as helpful tips for buying, storing and prepping your veggies all HERE! And to help you at home- EatingWell Vegetables is the ultimate book to help anyone make that change—deliciously. Written by the editors of EatingWell magazine, this book offers step-by-step basic cooking instructions with full-color photos for 101 vegetables, plus 200 easy vegetable-packed (though not necessarily vegetarian) recipes. Get it in stores in June! Join the EatingWell Magazine group on VegOut! Race with EatingWell staffers and readers to reach the top of the leaderboard: Who can up their veggie game the most? And join EatingWell online—on Facebook, Instagram and eatingwell.com—where we’ll be featuring recipes for 30 different vegetables in 30 days this June. 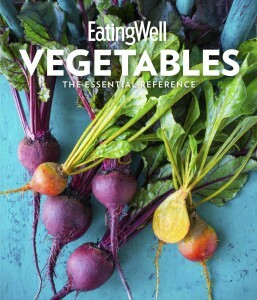 We’ll also be giving away a copy of EatingWell Vegetables each day on our Facebook page. Posted on March 11, 2016 at 11:59 am. Last week welcomed a fabulous designer, a talented chef and lovely guests to Neiman Marcus Houston for a very special VegOut! themed Dress for Dinner! 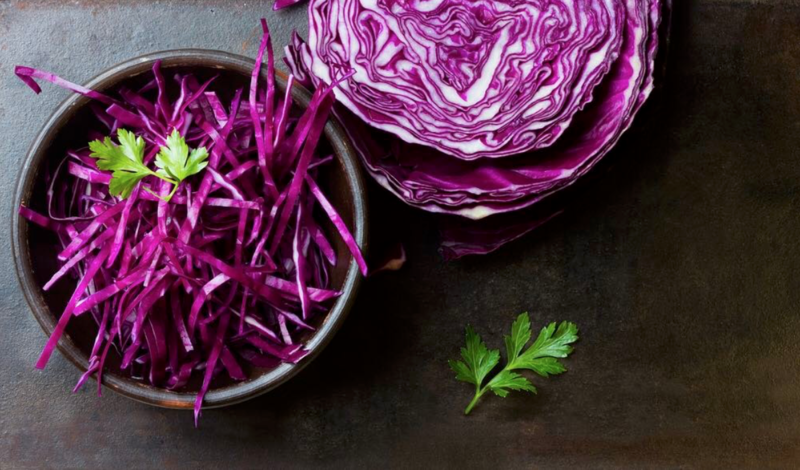 As we know, veggies really are the new black! Dress for Dinner Chair, Carrie Colbert, and Designer Rubin Singer with Models. 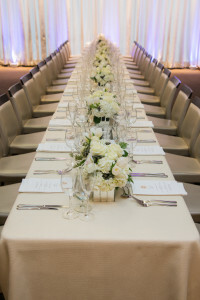 Dress for Dinner is Recipe for Success Foundation’s signature fundraising series, chaired by Carrie Colbert, that celebrates food and fashion! 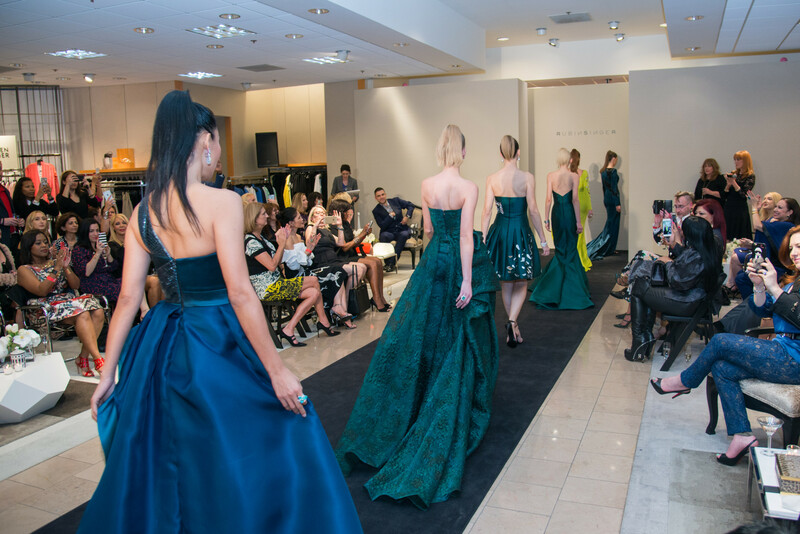 Those who missed the event were certainly “green with envy” as attendees had the chance to mix and mingle with renowned designer Rubin Singer before his gorgeous designs took over the runway. 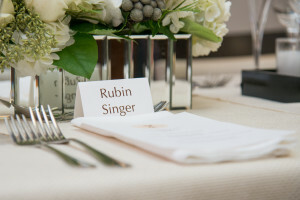 VIPs were treated to an exclusive dinner with Rubin Singer created by Roost Executive Chef Kevin Naderi. 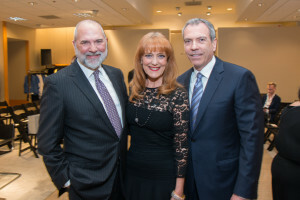 Recipe for Success Founder, Gracie Cavnar, Bob Cavnar and Neiman Marcus President Bob Devlin.  Recipe for Success Supporters Kim Padgett and Laura Max Rose. One lucky VegOut! 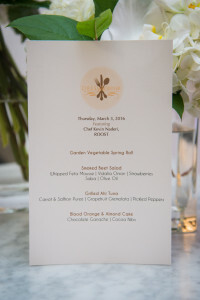 participant, even won lunch for four at the lovely Mariposa Cafe inside Neiman Marcus Houston! You can VegOut! every day this month at the Mariposa and Neiman Marcus restaurants across the U.S. Look for delicious Veggie of the Day specials or their classic, veggie-filled dishes like the Lobster Cobb Salad! And to really prove that veggies are the new black, Neiman Marcus is giving award TWO, $100 gift cards to two FINISHERS of the Challenge! Follow @InstaGlamHouston and @R4SFoundation on Instagram and send us your best “fashionable” veggie pic with the hashtags #VegOut2016 and #VegIsTheNewBlack for a chance to win a $100 NEIMAN MARCUS GIFT CARD! The more you post, the more chances you have to win, but you must be registered to VegOut!, be a member of the Veg Is The New Black team and finish the Challenge in March to be eligible for the drawing. 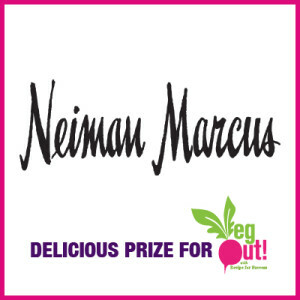 Tags: fashion, neiman marcus, prizes, vegout events, vegout!